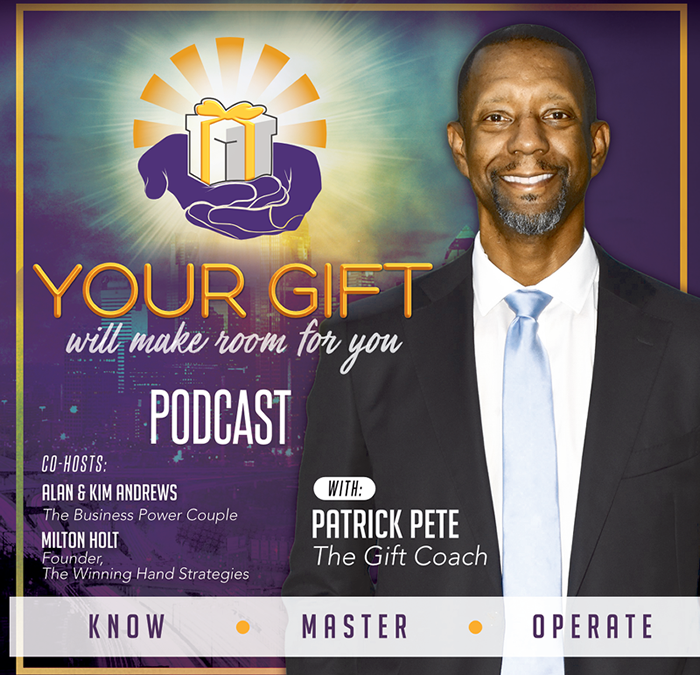 In this episode we talk with author, speaker, entrepreneur Quest Green about the topic of our Gift and the role fear plays in preventing us from knowing, mastering and operating in our Gift. Enjoy! In this week’s episode, we had the pleasure of interviewing professional development trailblazer, Brian Thomas. He was on fire and lit fires in our listeners as he shared his story and on the call used his Gift to help others find their Gift. I was an amazing, energetic and life changing call. It will bless you.